Chairman of the Phillips Consulting group, Mr. Foluso Phillips, has presented to the Nigerian Business Community the new Managing Director of the firm, Mr. Robert Taiwo, who has been overseeing its affairs since the beginning of the year. He did this during a breakfast summit hosted by the Nigeria-South Africa Chamber of Commerce in Lagos. 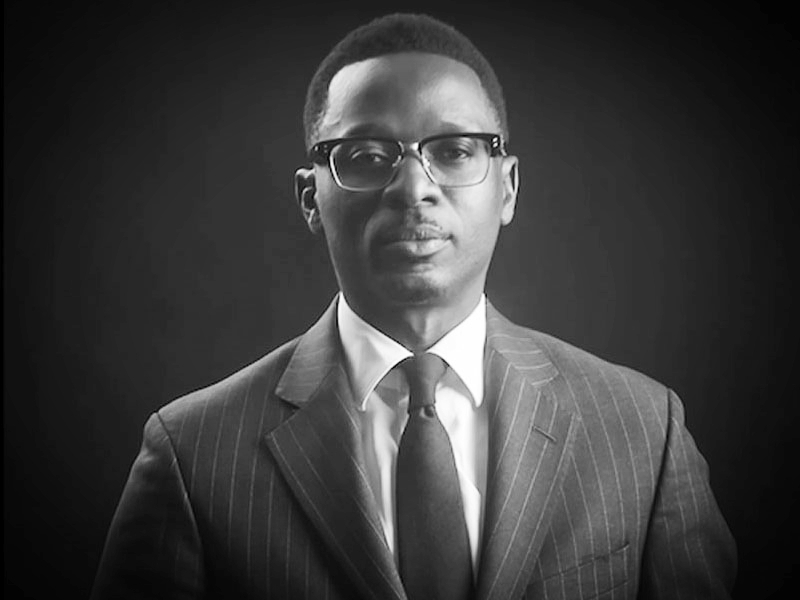 Taiwo, a qualified lawyer with an MBA in Strategy and Change Management from Warwick Business School, started his career in Investment Banking spending 7 years at Commerzbank AG in the City of London. Thereafter, Robert moved to Capgemini Consulting to help build their Financial Services business in the UK. As a consultant, he led numerous high-profile assignments for FTSE 100 companies, leading multinationals and the British Government. Robert Taiwo has consulted for HSBC, Bank of Ireland, British Petroleum, SAB Miller, British American Tobacco, Her Majesty’s Revenue & Customs, Department for Works & Pensions, The UK Cabinet Office, The Lagos State Government, The Commonwealth Secretariat, Diageo (Guinness Nigeria) amongst others. Phillips Consulting is a 26 years old indigenous management consulting firm, founded by Phillips during the era of the new generation banks. He launched and propagated the philosophy and concept of Total Quality Management to the Nigerian Business community. It was also during this period that Phillips led the first delegation and a series thereafter of business and corporate leaders to South Africa on various business, education and executive missions. Phillip Consulting was one of the first Nigerian companies to set up shop in South Africa, after the country’s free elections in 1994. Since then, the firm has been involved in numerous initiatives between the two countries. Robert, since taking the reign of leadership, has designed and managed the transformation initiatives taking place at Phillips Consulting and revised the firm’s strategy for the future. As part of this transformation, the firm has changed its brand identity. Whilst Mr. Foluso Phillips, the firm’s Group Chairman, one-time Chairman of the Nigerian Economic Summit Group and current Chairman of the Nigeria South Africa Chamber of Commerce, has rapidly stepped down from the operational activities of the firm. He will continue to see to the internal development of the firm’s consultants and focus on executive capacity building and mentoring. About the new brand identity, Robert commented that “we wanted to refresh our brand, whilst not taking it away from the strong name reputation we have built over the years. Mr. Phillips also wanted to create an identity that would begin to separate him from the institution he has built by de-emphasising his name and changing the name to PCL, which also created the flexibility to do more exciting things beyond the label of consulting”.